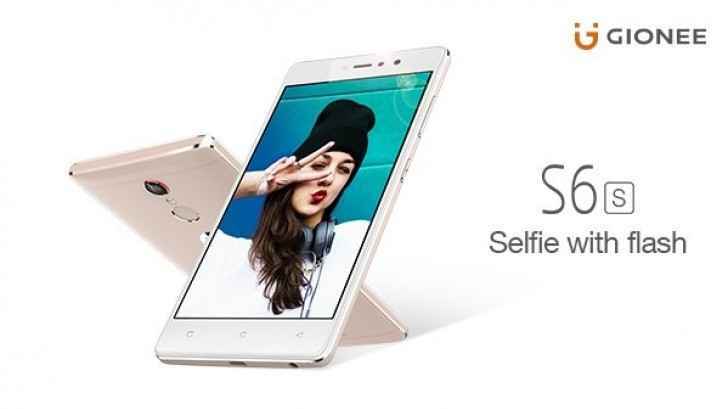 As confirmed earlier, Gionee has now launched its selfie-focused smartphone, the Gionee S6s in India. The smartphone is priced at INR 17,999 (approx US $268) and is now available on Amazon exclusive and offline stores as well. Gionee S6s comes with an 8 mega-pixel front camera with front flash for better low-light performance. 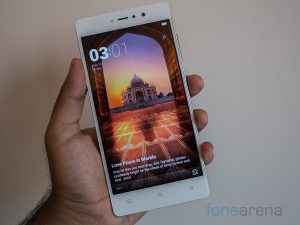 Gionee is also promising a wider lens to allow better group selfies. The smartphone has a full metal body with 2.5D water-drop design and Corning Gorilla Glass 3 for protection. Gionee India CEO and MD Arvind Vohra says there’s huge demand for the smartphone, adding that 80,000 units have already been shipped to channel partners for sale. “About 50 per cent of production of Gionee S6s will take place in India and the rest, we will import from China.” Vohra confirmed that the Gionee M6 and M6 Plus will be available in India post Diwali. Both the smartphone come with an inbuilt data encryption chip that provides the extra security to the users information. The Gionee S6s has an all metal uni-body design and features a 5.5-inch full-HD (1080p resolution) 2.5D curved glass display. It will be powered by a 1.3 GHz octa-core MediaTek MT6753 processor that comes with 3 GB RAM, 32 GB internal storage and will be clubbed with Mali T-720 GPU. The storage on the smartphone can be further increased up to 128 GB via micro-SD card. There is also a fingerprint sensor on the back of the device. The S6s will run on Android 6.0 Marshmallow OS with Amigo 3.2 UI on top of it. 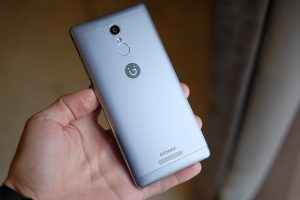 The smartphone features a 13 mega-pixel rear camera with LED flash and PDAF (phase detection auto-focus). On the front, device has an 8 mega-pixel front facing camera with LED flash. The device will be backed with 3,150 mAh battery. 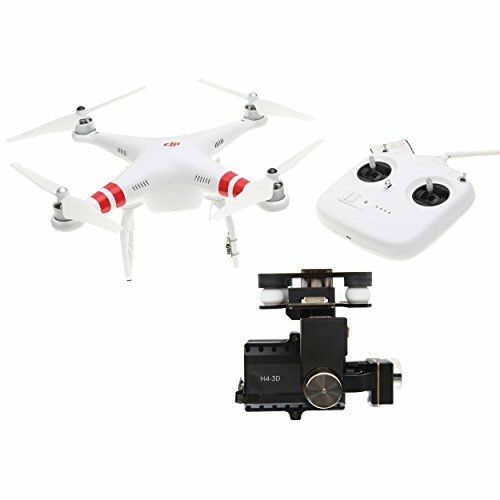 Besides this, the device offers Hybrid Dual SIM, 4G LTE, WiFi (802.11 b/g/n), Bluetooth 4.0, GPS/AGPS, and a micro USB port.